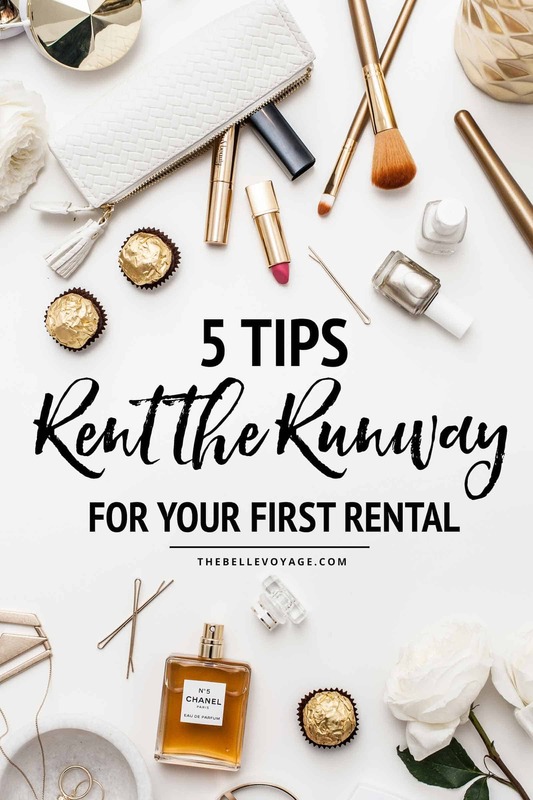 I have known about Rent the Runway for a loooong time but just never had an occasion to try it out…until a few weeks ago. So I had to share my Rent the Runway review with you! Not only am I sharing my review, but I’m also giving you my five best tips if you’re a first-time renter. Read on for the lowdown! Before I get in to my Rent the Runway review, here’s a bit of background. The concept behind RTR is that instead of shelling out to BUY a dress for an event, you just rent it instead. Your rented dress arrives at your house a day before your event, you keep it for 4 or 8 days, and then send it back. Cinderella would have been all over this. The end game of RTR is that you show up in designer gear having spent only a fraction of the cost of buying the exact same outfit. My math says that you’ll then have more leftover to buy more stuff. Correct? That is my kind of math. In the past, I had a lot of excuses to NOT try RTR. How was I supposed to know my size…I have no place to wear a cocktail dress…what if I spill on the dress, etc. Finally I just got over it. The thing is – I rarely buy special occasion dresses. In fact, I probably have ONE hanging in my closet that fits and yes, it’s black. I’ve worn it to the same holiday party three years in a row, so by now I feel like I have done right by that dress. So when I got invited to a co-worker’s wedding this summer, I decided to take the plunge. And let me tell you – I can’t wait to do this again! Spoiler alert: The whole process went completely smoothly and I loved dancing the night away in a new (to me) dress! I ended up renting two dresses for the occasion. I had a coupon for $25 off of the first dress, and the second dress was only $30 to rent so I figured – why not. Links to rent these exact dresses are here and here. RTR sends you two sizes of each dress so you have a few options if you’re concerned about fit. The site also shows photos of other women who have rented the same dress so you can check them out (not in a creepy way) to see if anyone has a similar shape and what size they wore and how it fit. The rental includes $5 insurance so that if anything happens to the dress, you’re covered. Rent the Runway Review: The Dress Arrives! My dress arrived exactly as planned, on the day I had specified when making my rental. No signature was required for the package, so it was left on my doorstep just as I’d asked. I tried on all of the dresses, and sure enough, one of them was a perfect fit. Sold! Not to mention super easy. As for the other half of the process, returning my dress couldn’t have been simpler. You don’t need to have the dress dry cleaned – RTR does that part for you (another reason why I love this service!). I just tossed my dress back in the garment bag it’d been shipped in, and then dropped it in a UPS box! Voila – dress rental completed! What does all of this have to do with travel, you say? Well how about a ton of extra space in your bag. I love the idea that I can just have a dress shipped wherever I’m heading and then not even have to worry about packing it. As much as I love traveling, I hate packing. And I hate unpacking even more. So I will go to great lengths to avoid packing and unpacking stuff. Or how about dresses for a certain climate or destination that you might not otherwise want to buy? RTR even has an entire section of dresses for vacation – whether you’re headed to the beach or the city. I used Rent the Runway again when I went to a black tie wedding in New York City , and had my gown shipped there directly. It was genius. A perfect fit for traveling, I think. Now if there was a shoe option we would really be in business! This is so important to do! The service will provide you with a second “backup” size – and it’s completely free! If you’re like me and you’re in between sizes, you’ll have more peace of mind that you’ll have a dress that fits for your event. The best dresses sell out early, so it pays to reserve your dress wayyy ahead of time, if you can. You’ll have a much better selection to choose from, and you can always change your mind if you need to. When you book a dress rental, you’ll select the day that you want your dress delivered. I highly recommend having this be TWO days before your event, instead of the day before. Why? 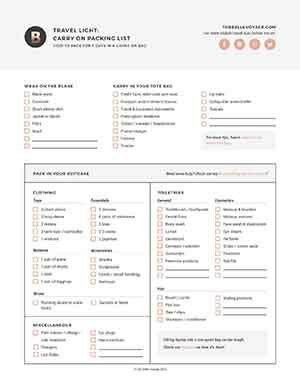 In the worst case scenario, if the dress you rented doesn’t work out, RTR will have time to overnight you a new choice. Their customer service is amazing, so don’t be afraid to call and see if they can help resolve any issue you may have. One of the most important things I’ll say in my Rent the Runway review – check out reviews by other customers! Each dress listing includes reviews from other customers who have rented that same dress. The reviews will give you the insider lowdown on the dress – where it fits snugly, what the fabric feels like, etc. This info is invaluable! Another priceless feature of the reviews on Rent the Runway is that many customers will post photos of themselves in the dress. They’ll also post their height and weight, along with which size dress they rented. Look around to find other women with your same size or shape, and check out which size they rented, and how it fit. The search filters on Rent the Runway are super helpful. You can search by occasion (wedding, prom, cocktail party, etc. ), by designer, by color, and even by body type. The site’s inventory is extensive, so the search filters are very helpful in narrowing down your search. There you have it – my Rent the Runway Review + Tips for First Timers!